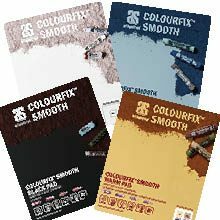 Art Spectrum® Draw & Wash Pad range comes in 3 sizes A5, A4 and A3 in two weights 125gsm and 210 gsm in two textures Smooth (H/P) and Textured (RGH) with a 30 sheet count. 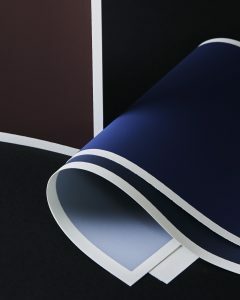 We also sell the Draw and Wash Paper in single sheets in A3 and A1 sizes in packs of 50. 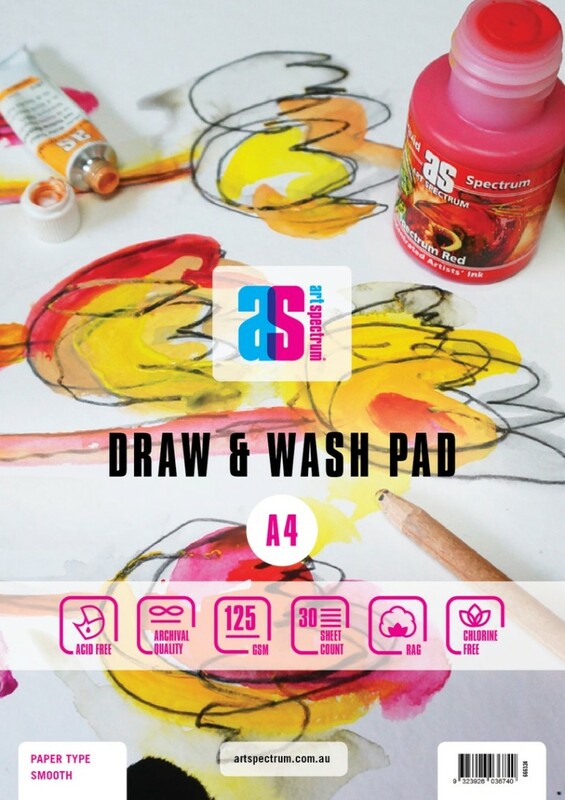 Draw and Wash Pads provide artist with superb quality all- purpose pad, which is ideal for all wet and dry techniques, the paper will accept practically all art media being that it has been internal and surfaced sized with a high cotton content. 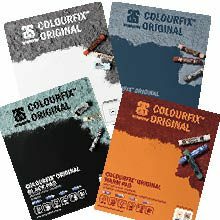 Acid Free and Chlorine Free making it an ideal pad for students and professional artist alike.